Pharm-bay.com Review – Can it Be Trusted? There are so many notions about a handful of fake pharmacies online. It is important that we get the facts right before trying out any pharmacy. One thing I have noticed about Pharm-bay.com is the fact that it is barely over a year. It is based in Canada and attempts to sell a variety of meds to customers at a cheap rate. Amongst the meds I have seen offered on this website, I have noticed a number of erectile dysfunction drugs. 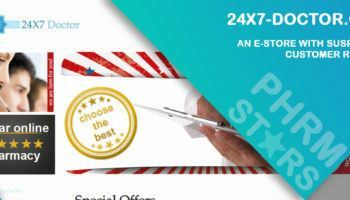 They have displayed the generic ED meds of various kinds on their platform. Including generics of the popular ED brands; Viagra, Levitra, and Cialis. They sell the generic Levitra at $1.27 per pill, the generic Cialis at $0.86 per pill, and the generic Viagra is $0.91 per pill on his website. Regarding the quality of their meds, I cannot guarantee as they have not put any proof on their website that their meds are FDA approved. 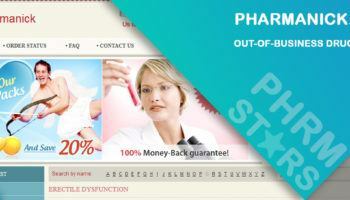 However, at the bottom of their homepage, they claim the medications sold are of high quality. What I have noticed negates this is the fact that this pharmacy has no accreditations from any regulatory bodies. In fact, I have noticed that they do not appear on the list of Canada International Pharmacy Association (CIPA) accredited pharmacies. Additionally, I went through their website to see the payment and shipping methods they favor. And I found out that you can pay via Mastercard, Visa, Bitcoin, Western Union, Wire Transfer, and MoneyGram. They claim that orders are shipped discreetly via USPS, Royal Mail, Australia and New Zealand express post services and orders arrive in 7 t0 10 days. Contrary to this, when I made an order of Viagra and tried checking out, I noticed that the only method of shipping was EMS shipping and it cost $20. This signifies that whatever this pharmacy says on their website absolutely cannot be depended on. That’s the first pointer to a lack of trust. 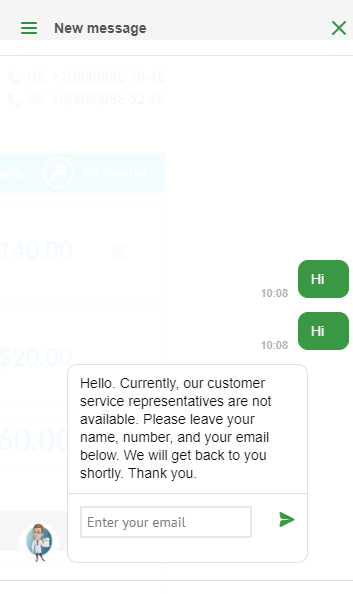 Furthermore, I tried having a chat with one of their support staff via live chat in order to get more information about them and see if they could stand in defense for the quality of their services giving me proofs. To my disappointment, they said their customer care representatives are currently unavailable. Here is an image. In addition, they have clearly stated on their website that they do not accept the return of products dispensed as the product quality may be harmed even if unopened. Going further, their refund policy is not specific. They have stated under their refund policy segment that if you experience delays or issues with your package, you should contact their customer care and the issue would be resolved. Nevertheless, they have not stated if they would reship or refund your money. It is important to note that this company claims that disputing a charge without informing them would be classified as fraud and reported to the authorities. You really have to be careful with this one! After we have taken basic information about this pharmacy, it is important that we see what customers do have to say about them. There are few customer comments about them online, therefore, we would share with you testimonials which they displayed on their website. It is important that you note that these comments cannot be trusted 100%. This is because it is part of their website content and they have full access to them. 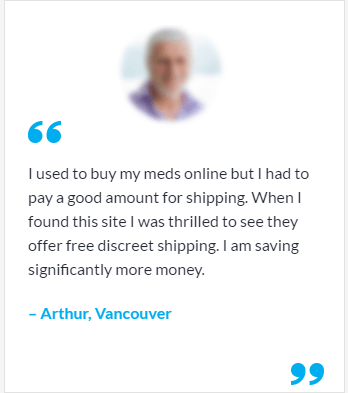 Arthur from Vancouver Commends Pharm-bay for helping him save money on the purchase of his drugs. The supposed review claims that he gets “free discreet shipping”. Meanwhile, I was charged 20% for shipping when I wanted to check out Viagra on this website. This buttresses my point that these reviews can’t be trusted. So, we should try to locate third-party reviews not owned by the pharmacy somewhere else. 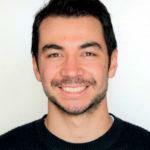 I went further in searching for reviews about this website to determine its reputation in recent times. To my amazement, I found a few comments from 2017 and 2018 about this website. However, they were all bad. All the comments warn customers to stay away from this website. Check out this one recent comment in June 2018. 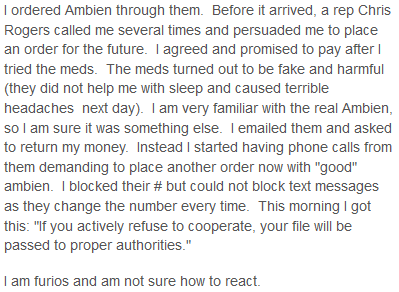 This customer shares the experience had with Pharm-bay, telling us that a “fake and harmful” product was received. They even threatened to pass her file to the authorities and refused to give her a refund. 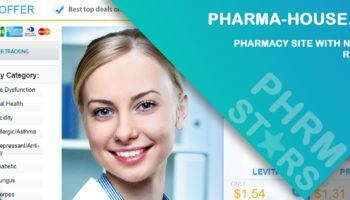 Discounts are a common thing offered by pharmacies. They give discounts and freebies to customers to help them save money and to show that they care about their patronage. 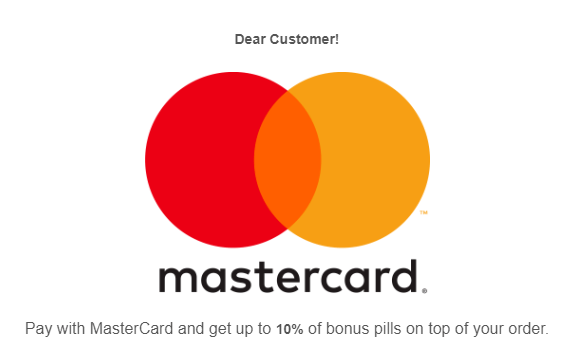 The only offer I see on this website is 10% of bonus pills on your order when you pay with MasterCard. Pahrm-bay.com sells provides drugs to customers at cheap prices. This is good since affordability is an important aspect of buying drugs. Their online platform seemed secured from a third-party breach. They also have a standard website. However, the fact that only internal testimonials are good and all other external reviews are bad is a red flag to me. It points to me that this website cannot be trusted. So, I recommend you try somewhere else.